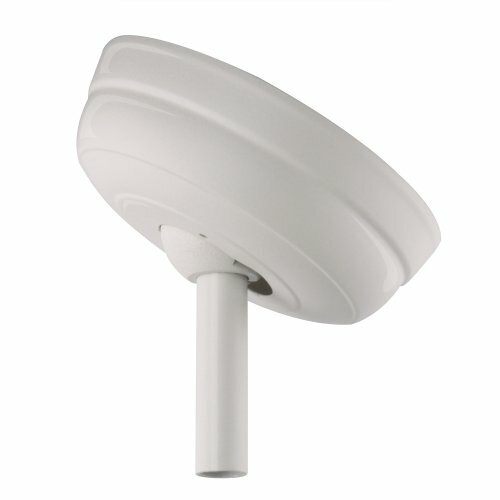 For use on cathedral and sloped ceilings, the sloped ceiling kit is available in any current Emerson finish and allows any ceiling to accommodate almost any Fan. This patented sloped ceiling kit is used with Horseshoe receivers RC188 and Rck55. Note: our standard hanging system can be used for sloped ceilings up to 26° and 5/12 pitch ceiling.